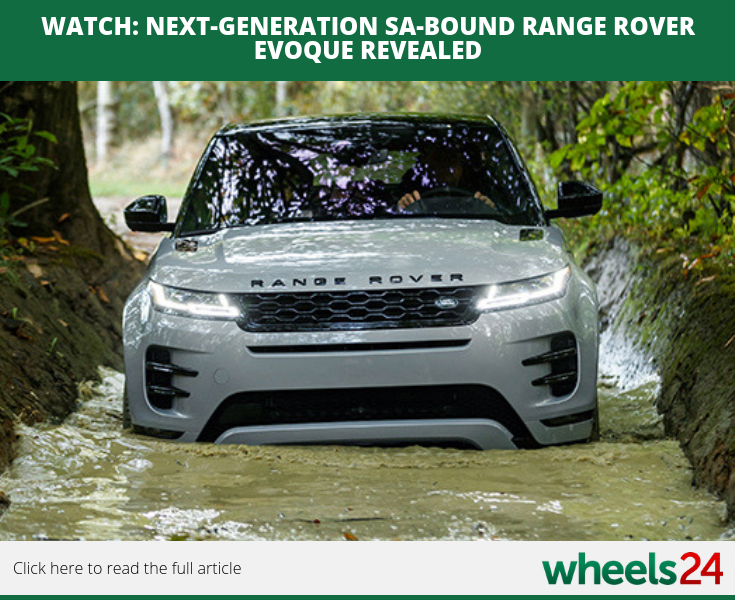 The all-new Range Rover Evoque has been revealed and it boasts all sorts of new technology and design tweaks. Good news for SA, the luxury SUV will be available locally. 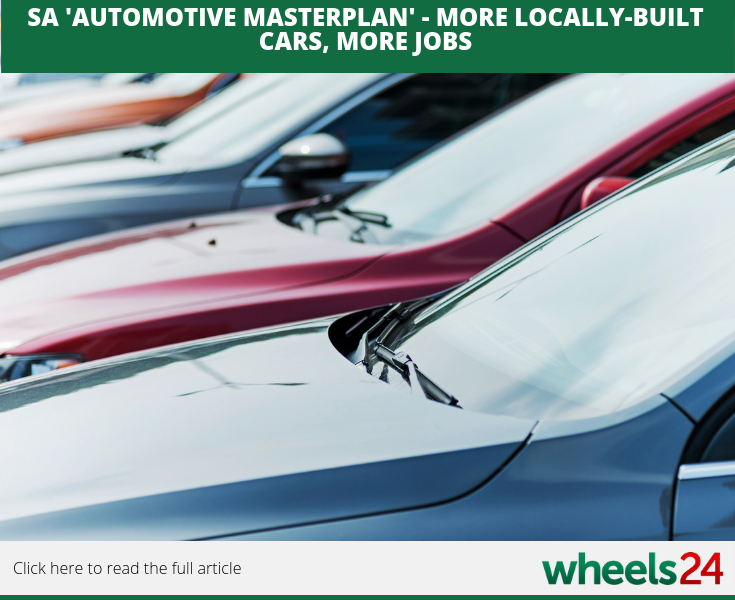 Take a look at SA's 'Automotive Masterplan' with a clear outline of providing more locally-built cars and the allocation of more jobs. 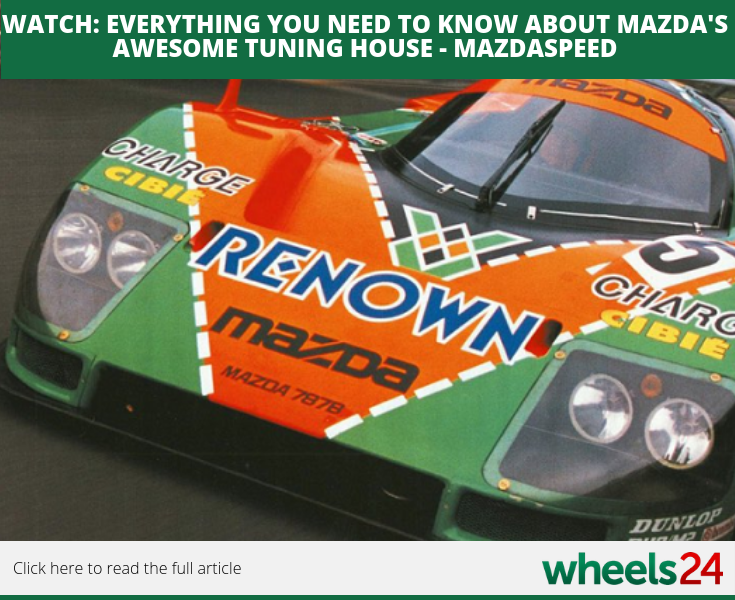 Mazdaspeed is the performance tuning house of Mazda, as the name suggests. It has a long history dating back to the 1960's - check out the cool video and learn more about it. 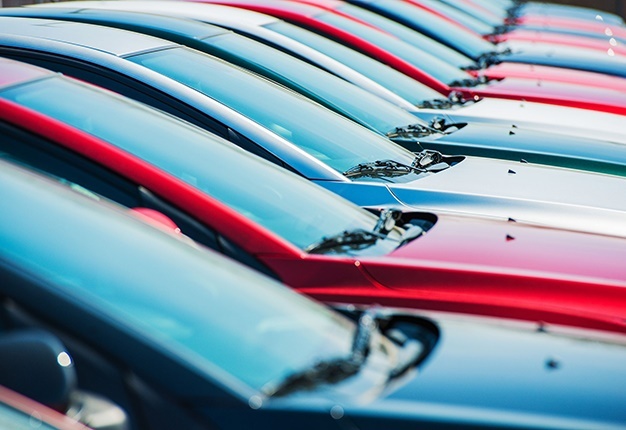 Gauteng continues to be the most prolific province in terms of new car sales. 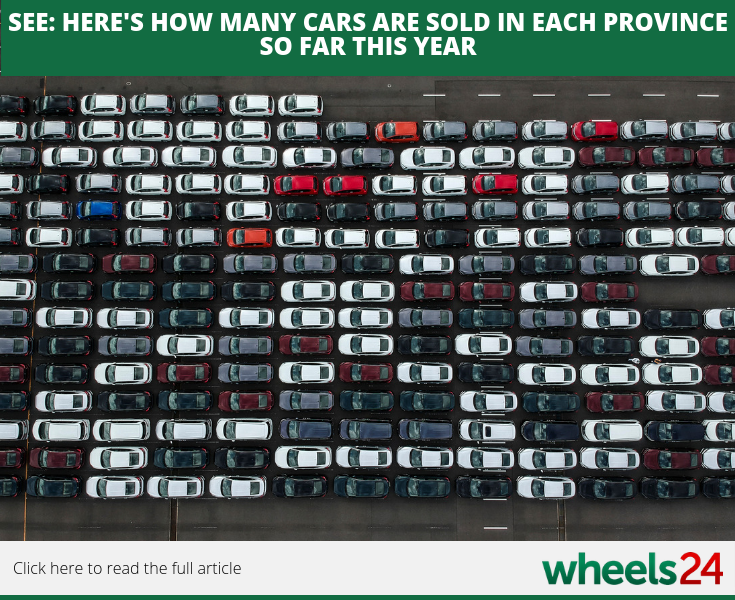 Check out the article and see how much cars each province sold so far this year and during the month of October. 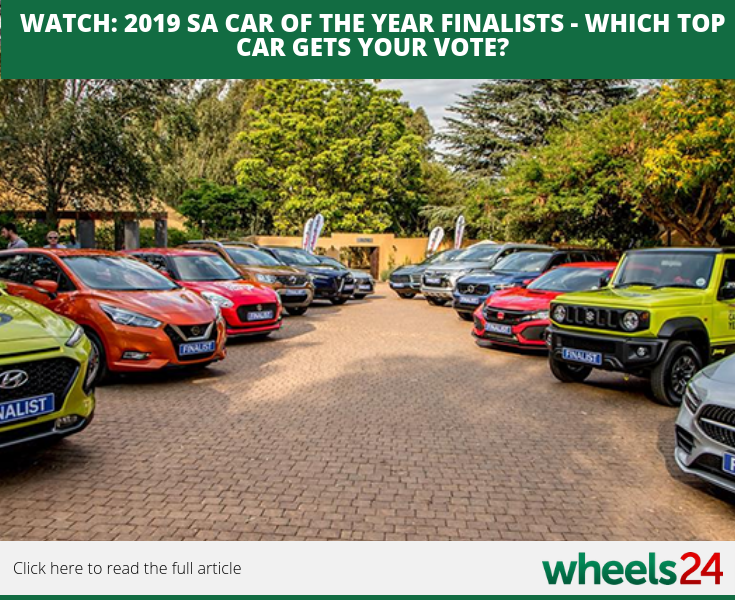 The 2019 SA Car of the Year finalists have been named but we ask you which car on the list deserves the award. Take a look at the list and vote who you think should be crowned the winner.